Go Fish! App Data & Review - Games - Apps Rankings! Go Fish! VIP Membership access offers a weekly subscription, you have a 3 day FREE trial period, after which you will be charged $6.49 weekly. 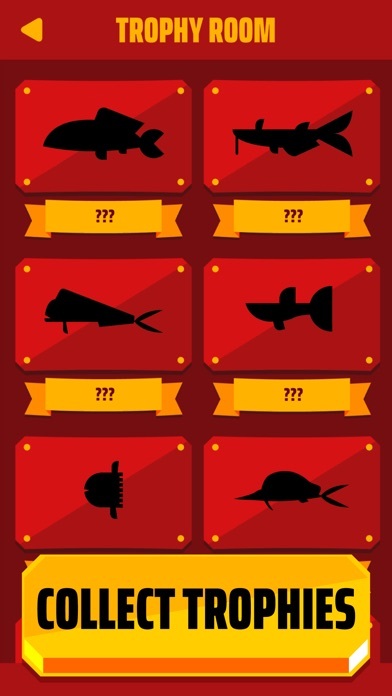 After buying this subscription, you will unlock an exclusive pirate skin for your fisherman, the revenue doubling Golden Hook and remove non-optional ads. This is an auto-renewable subscription. The payment is charged to your account after confirmation. The subscription is renewed unless you unsubscribe 24 hours before the period ends. Your account will also be charged for renewal. The applications Go Fish! 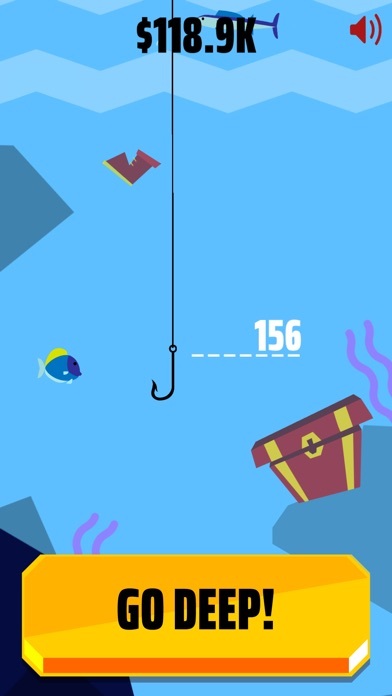 was published in the category Games on 2018-07-28 and was developed by Kwalee. The file size is 109.80 MB. The current version is 1.2.2 and works well on 10.0 and high ios versions. 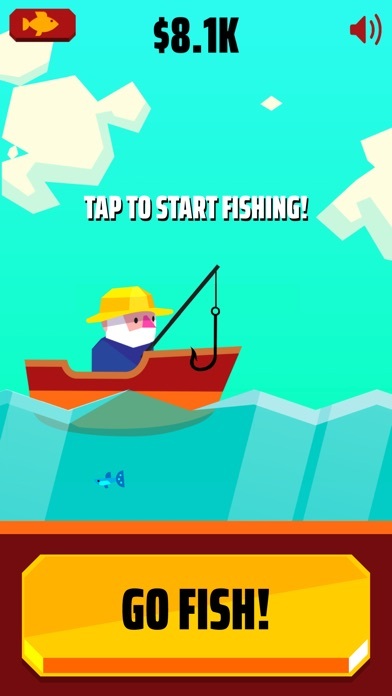 '+ Bug fixes and improvements to keep you fishing! 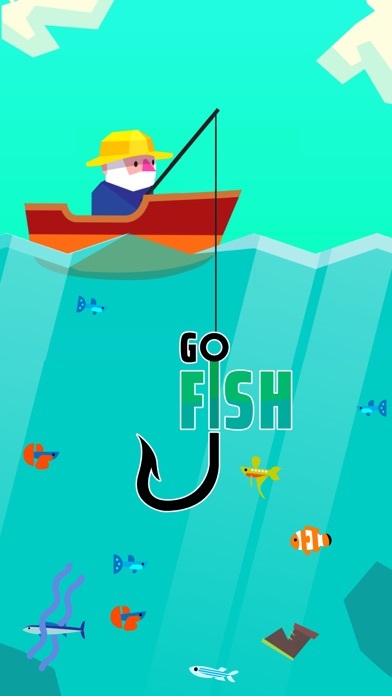 Do you like Go Fish! applications? Please share! Way too many ads, would be enjoyable but uninstalling because an ad every 3-5 times I cast. Ridiculous honestly. This game is so fun yet addictive! I downloaded this game about a week ago and I am already in love with it. I play every day and enjoy the feeling of managing money and discovering new things. I prefer to play this game offline which means I can't double my coins but it is better without ads and runs smoother. I recommend this game to anyone who is looking for a good quality, fun and cool game. Go Fish! Im like saying Yo! I like the game but it’s a bit too hard! It’s really good I just bought it now!! It is a really good game but there is to much ads. But I like that you can earn money when you are offline. And the graphics are good. This game is extremely addictive! 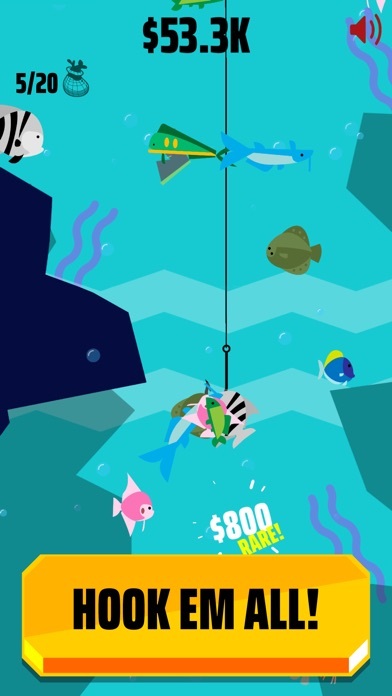 !I love the offline earnings part just because I don't have to worry about catching fish all the time.It's so unique and deserves a spot at the game of the day!The developer did such a great job on the creation of this game.Keep up the good work!! This game is so so so so SO entertaining, i can’t get enough of it! This game is so relaxing and amazing I can play all day!